DOSBox front-end Dapplegrey has been updated to version 2.19.3. This new release fixes issues with the Captures folder setting and the path to the keymapper file, and changes the default joystick setting on newly added games to "auto" instead of "none." Get it here. Mac-only Commodore 64 emulator VirtualC64 has been updated to version 0.9.4. 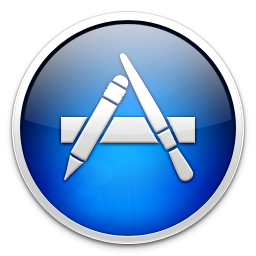 The new release provides various bug fixes and enhancements, mostly relating to the interface. See the release notes for update details, and the official website for more information about the emulator. 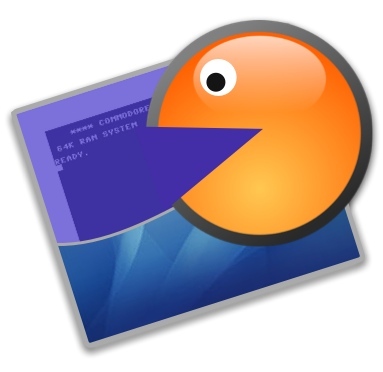 There is a new version of Amiga emulator PUAE, the latest effort to bring/keep Unix-based Amiga emulation on a par with WinUAE. Currently, efforts are focused on getting the code base synchronised with WinUAE. See the project's GitHub repository for more information and source. 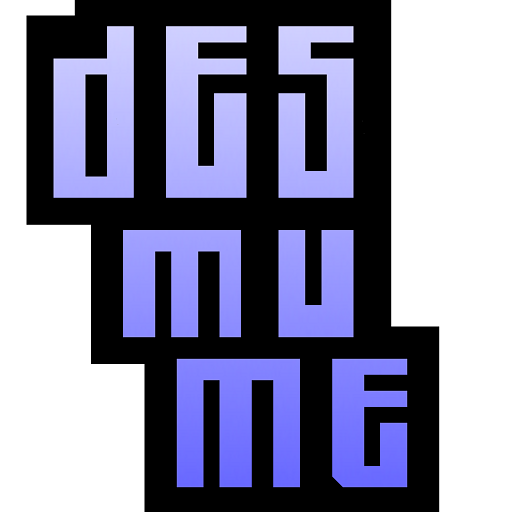 Nintendo DS emulator DeSmuME has received a long-awaited update. Version 0.9.7 improves compatibility and fixes various issues with graphics, front-end, and core code. 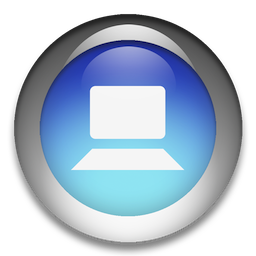 The developers are having some difficulty building the OS X version, though, so us Mac peeps will have to either wait a little longer or use the Windows version. See the official site for more details. 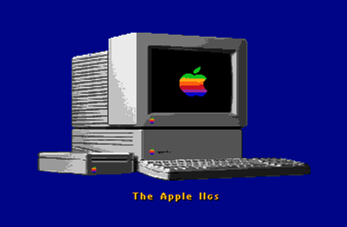 GSport, a new Apple IIgs emulator, has been released. GSport is based on KEGS and aims "to provide a free, open ecosystem for the continuation of cross-platform development of IIgs emulation." It seems to have potential, so head over to the official GSport website and check it out. Multi-system emulator MESS has been updated to version 0.141. Unfortunately, Mac builds are lagging way behind. If you're feeling confident, head on over to the official MESS website to grab the source code and compile it yourself. Development on Sony PlayStation emulator PCSX-Reloaded continues at a steady rate, and SpeedofMac is working tirelessly to provide Mac builds that are in-sync with the latest source. 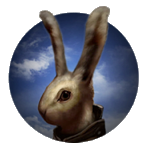 Check out the official PCSX-Reloaded website for source code or information about the emulator, and be sure to grab the latest build from SpeedofMac’s website. Also keep an eye on the PCSX-Reloaded MacScene forum thread for discussion and troubleshooting. 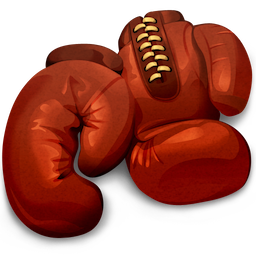 A minor update has been released for SDLMAME and MAME. This brings them to version 0.141u1. See here for the release notes. 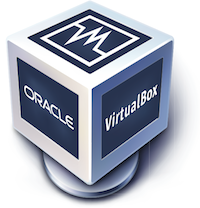 VirtualBox has been updated to version 4.0.2. This update fixes a number of bugs and issues across all areas of the program. See the changelog for details.